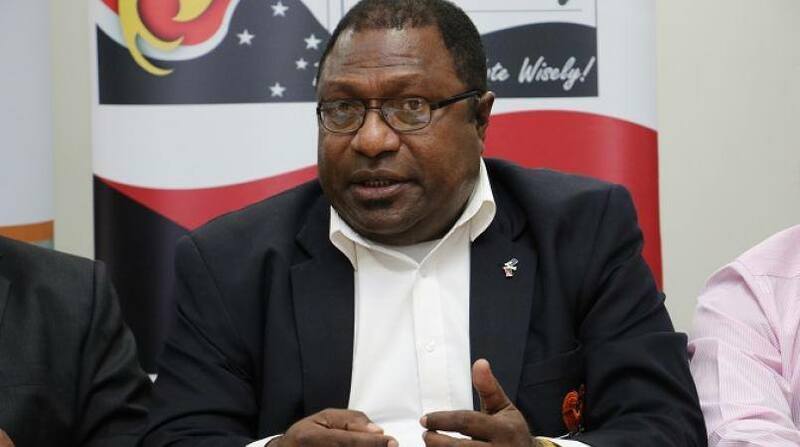 Papua New Guinea Electoral Commissioner, Patilias Gamato, says over 5 million voters across the country are expected to participate in this year's Local Level Government elections. Speaking on NBC' National Press Club (Monday 25.03), Mr Gamato says this is from the 2017 National General Elections Voter registration. Mr Gamato however says, the new dates for the election are yet to be decided by Inter-Government Relations Minister, Kevin Isifu. The LLG elections were supposed to have started on Monday March 25th with the issue of writs, however, it has been moved, because Mr Gamato says it has to comply with the law. Commissioner Gamato also says the Electoral Commission has only received K13m from an allocation of K100m to carry out the elections. He says from the K100m allocation, the commission will receive only K30m while the other K70m will given to provincial governments to assist in the election. Patilias Gamato further says there will be NO DIRECT election of LLG presidents in all the 20 provinces in the upcoming LLG elections. Mr Gamato clarified that the commission WILL ONLY conduct elections for ward members when writs for ward electorates are issued by the Inter-Government Relations Minister, Kevin Isifu. He says the commission's preparations for the LLG ward member elections are currently in advanced stage exactly four weeks prior to the issue of writs.